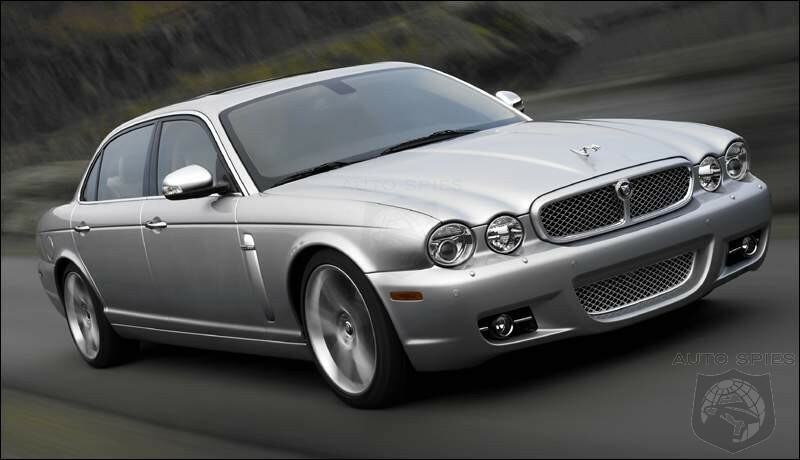 The Jaguar XJ is a luxury saloon sold under the British Jaguar marque. The XJ was launched in 1968 and has served as Jaguar's flagship model for most of its production span which continues through to today. The original model was the last Jaguar saloon to have had the input of Sir William Lyons, the company's founder.